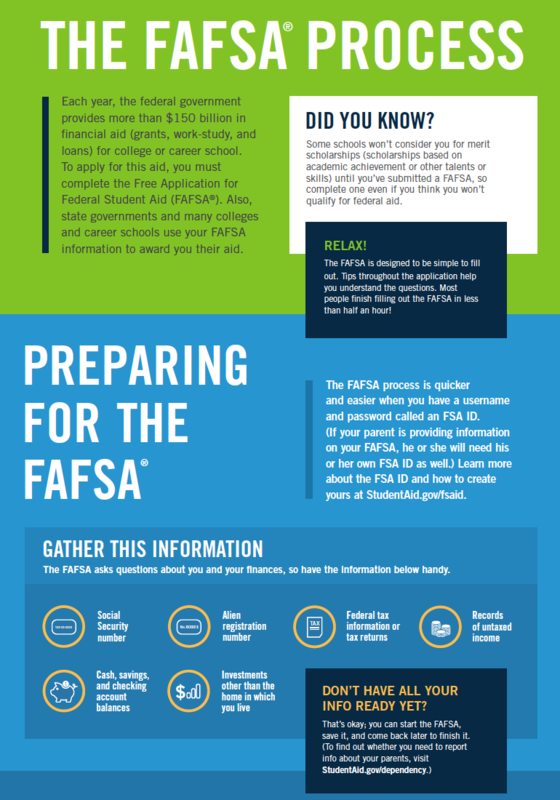 We’re arming you with the tools and information you need to make the best decision for your future or your child’s future. 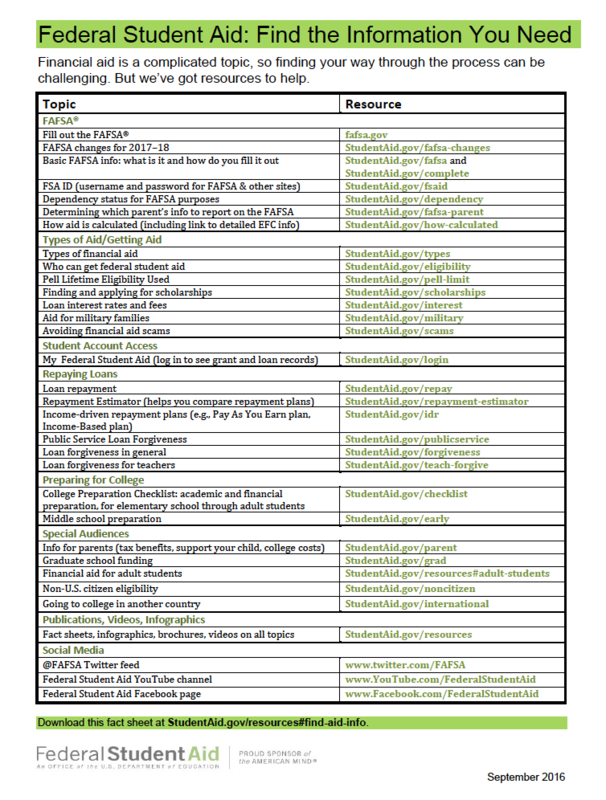 Share the Get MI Degree web site as a resource or guide with your family, friends, students and peers. 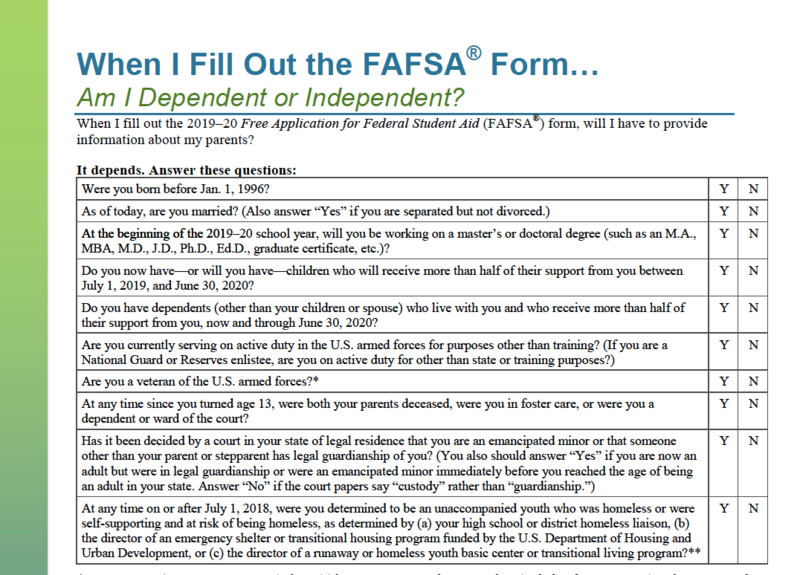 Please fill out the above field to select a custom message. 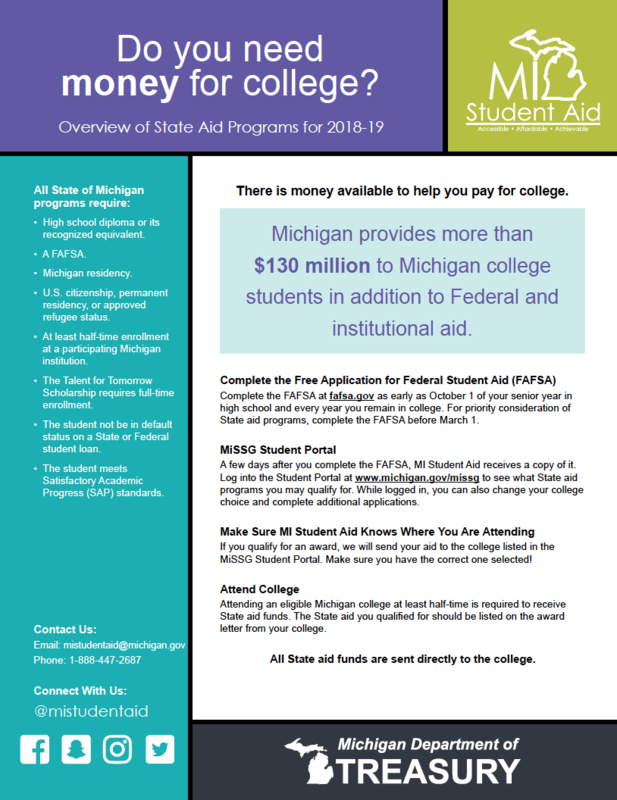 Your child, , shared the Get MI Degree website with you to better understand the value (and the potential savings) from your child earning a degree from one of Michigan’s public universities. 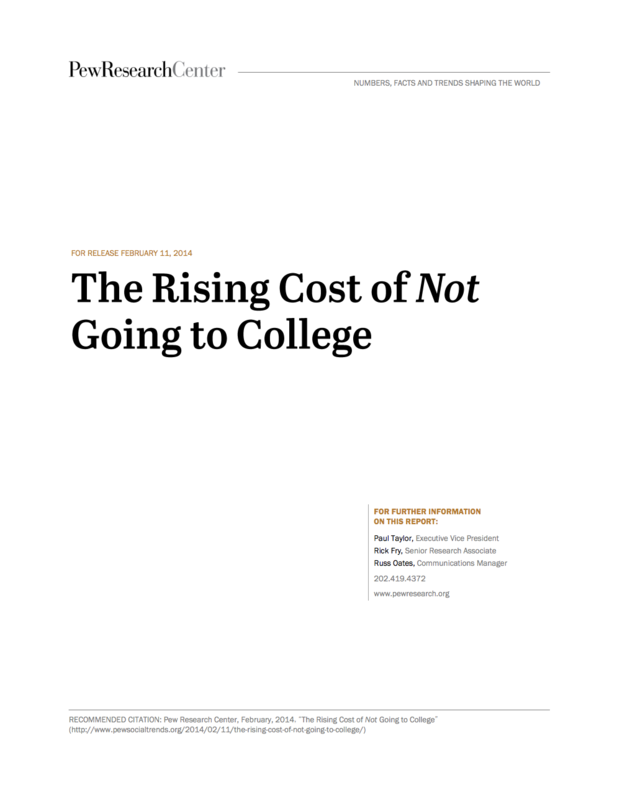 A four-year degree from a Michigan public university costs an average of 40% less than full price with scholarships and financial aid. 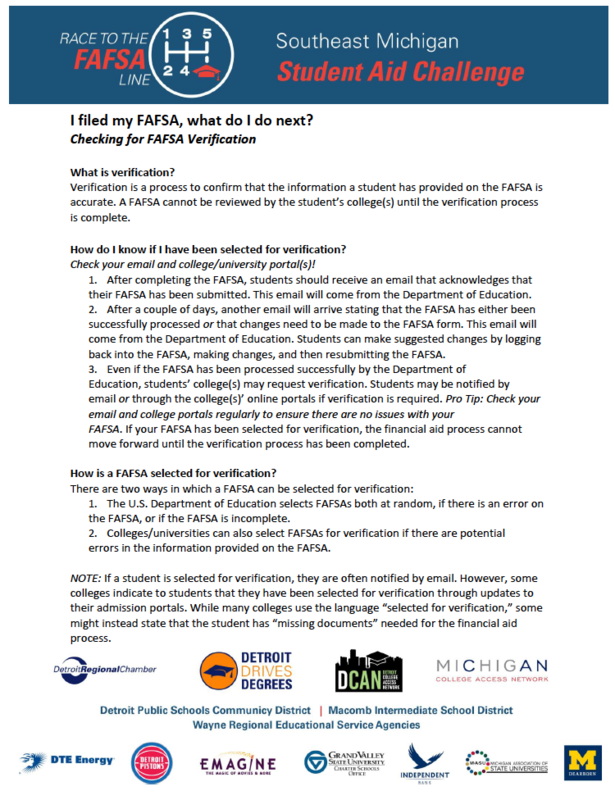 Your student, , shared the Get MI Degree website with you to better understand why it’s important to gain a four-year degree and steps to apply for financial aid and to apply to Michigan’s public universities. 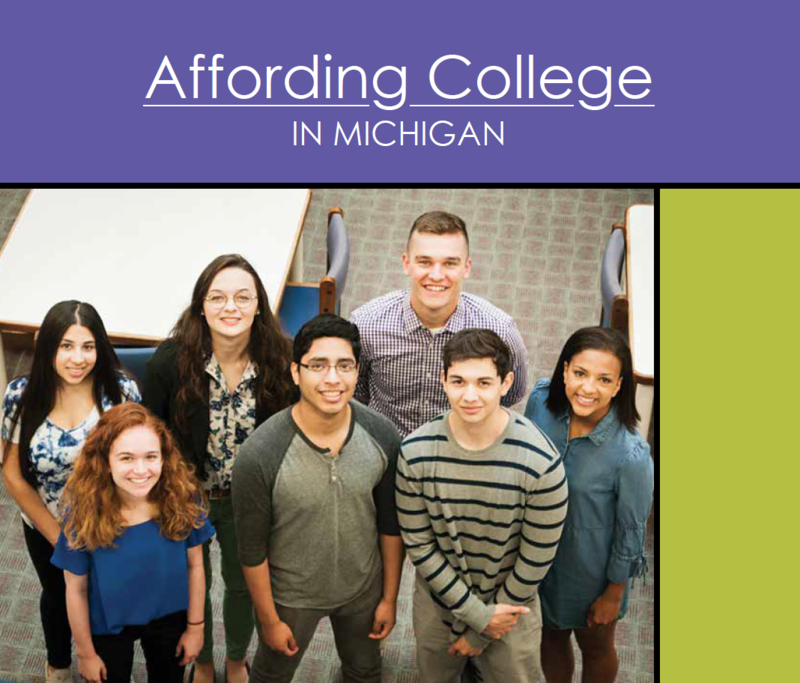 A four-year degree from a Michigan public university costs an average of 40% less than full price with scholarships and financial aid. 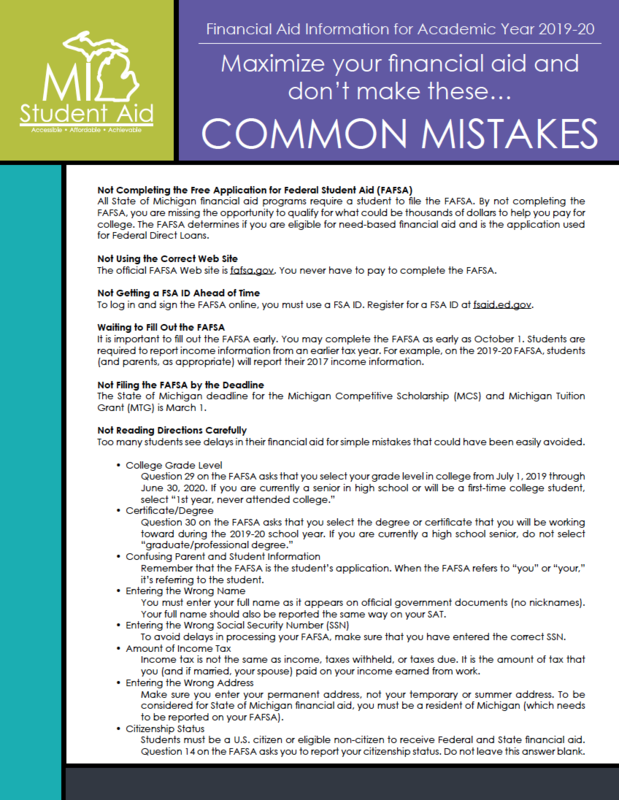 Your friend, , shared the Get MI Degree website with you to better understand why it’s important to gain a four-year degree and steps to apply for financial aid and to apply to Michigan’s public universities. 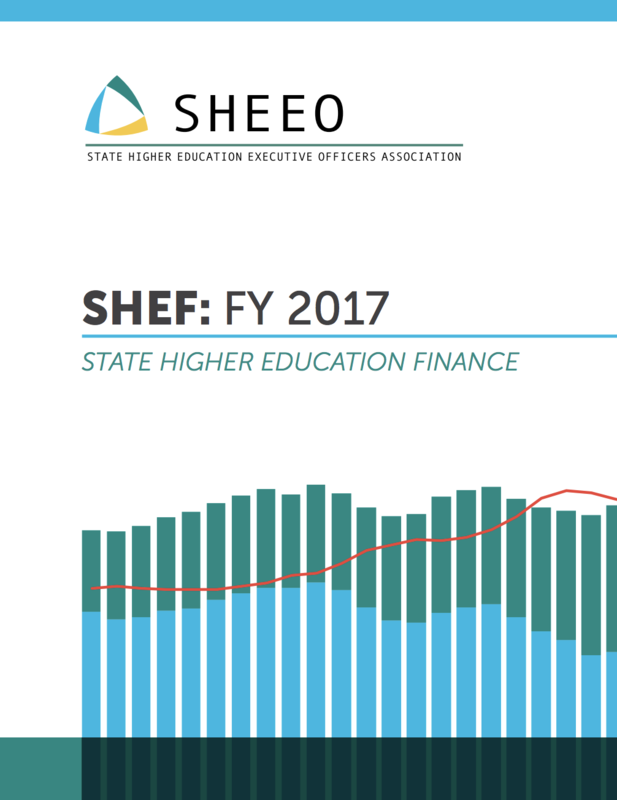 A four-year degree from a Michigan public university costs an average of 40% less than full price with scholarships and financial aid. 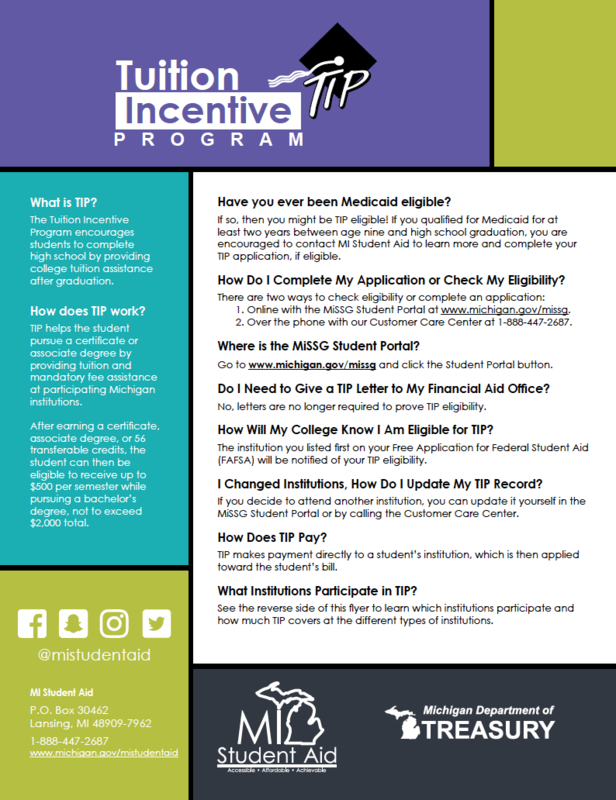 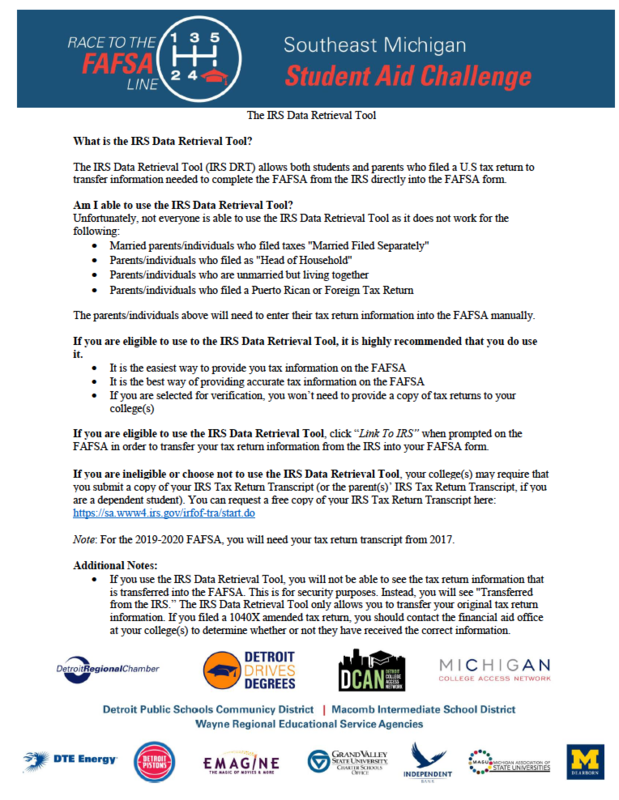 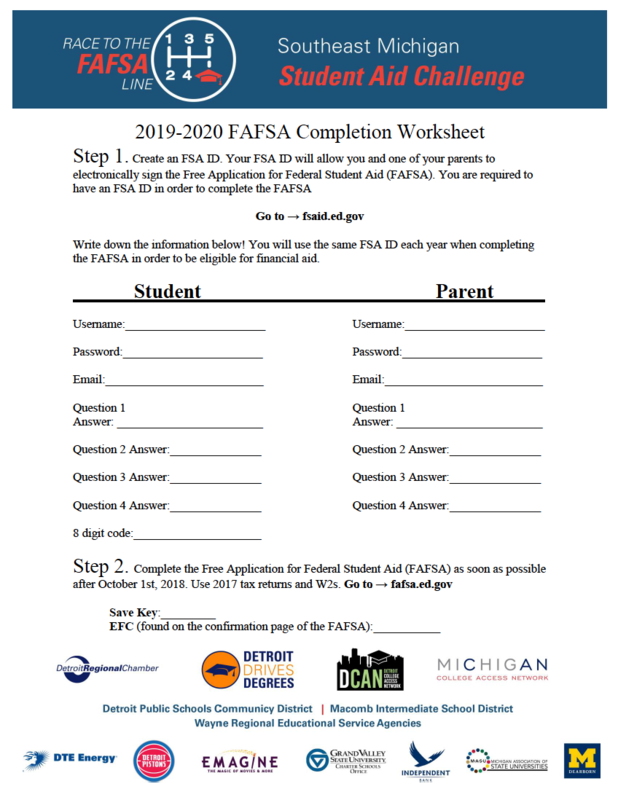 has shared the Get MI Degree website with you to better understand why it’s important to gain a four-year degree and steps to apply for financial aid and to apply to Michigan’s public universities. 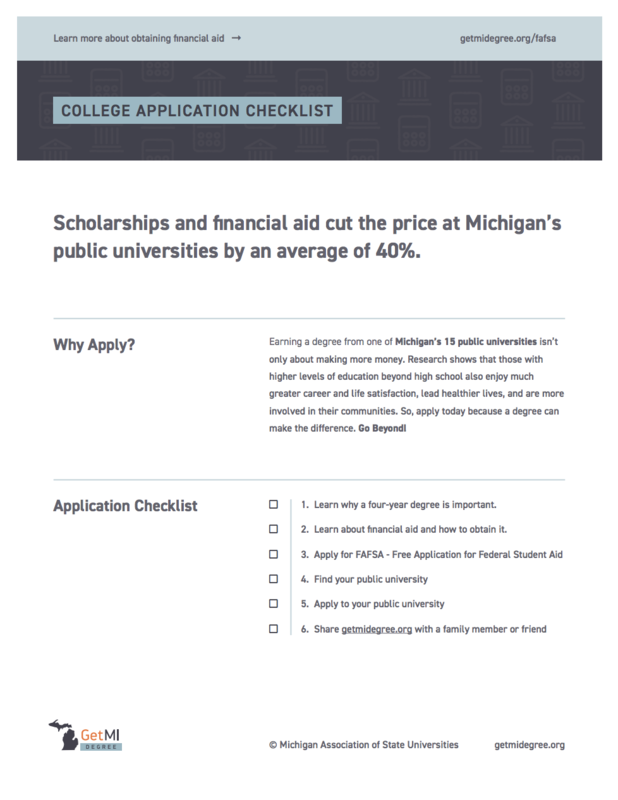 A four-year degree from a Michigan public university costs an average of 40% less than full price with scholarships and financial aid. 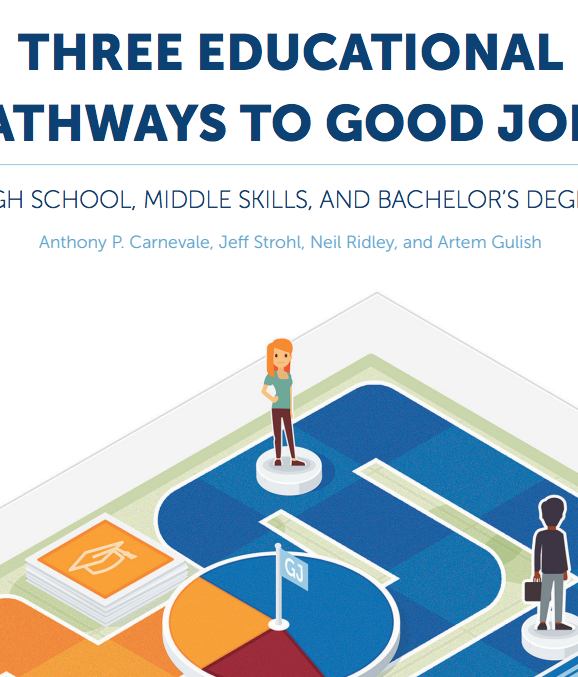 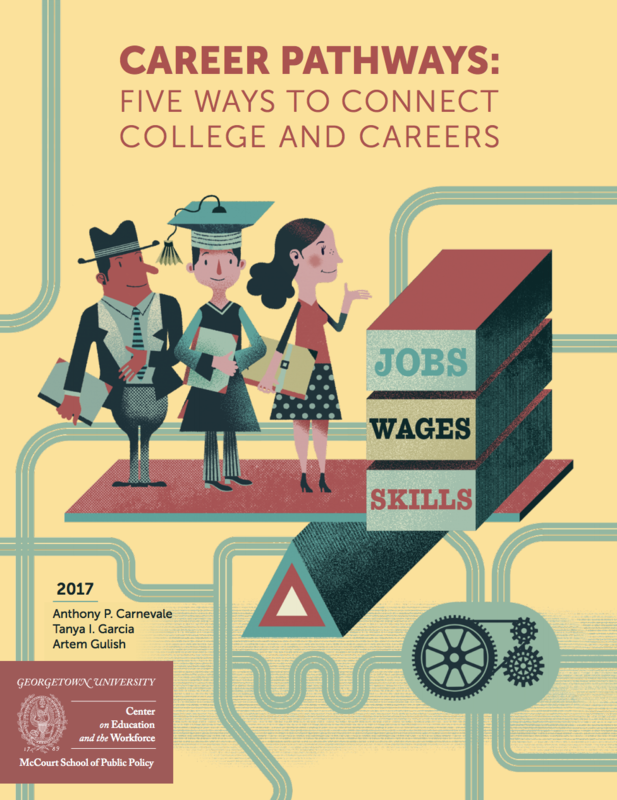 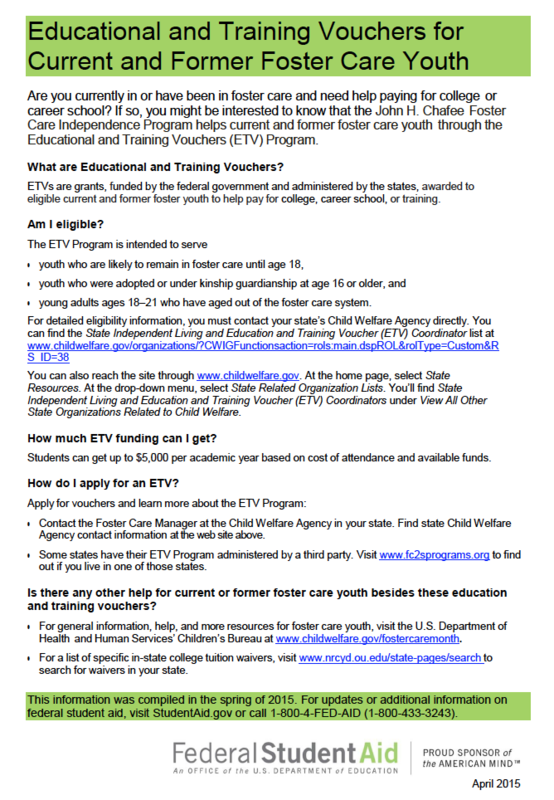 See below for more resources on the importance of higher education and why a four-year degree from a Michigan public university can make the difference. 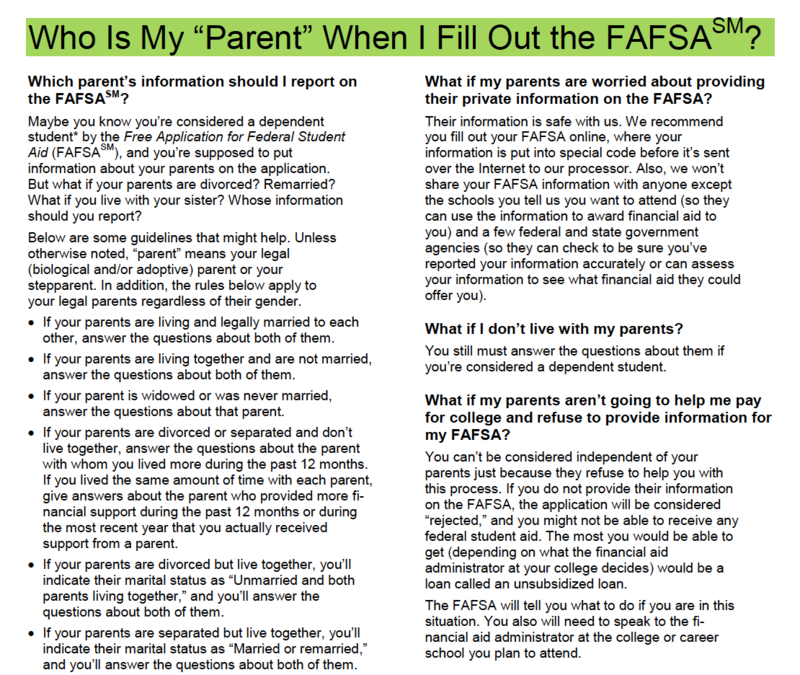 Who is My Parent When I Fill Out FAFSA? 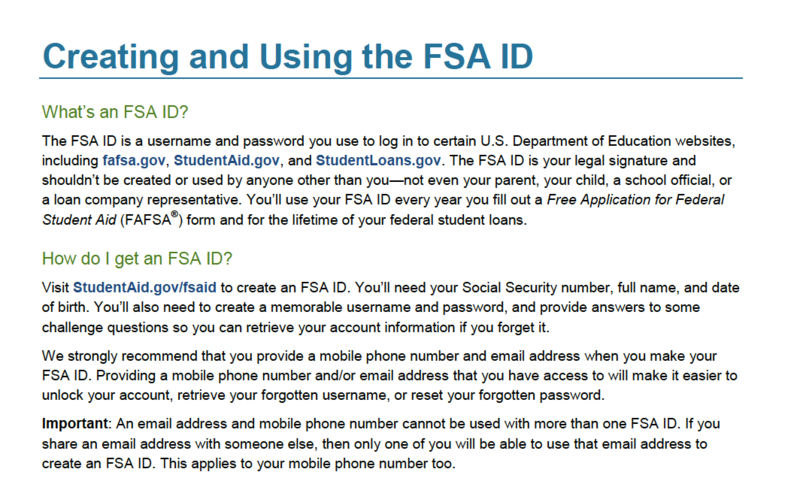 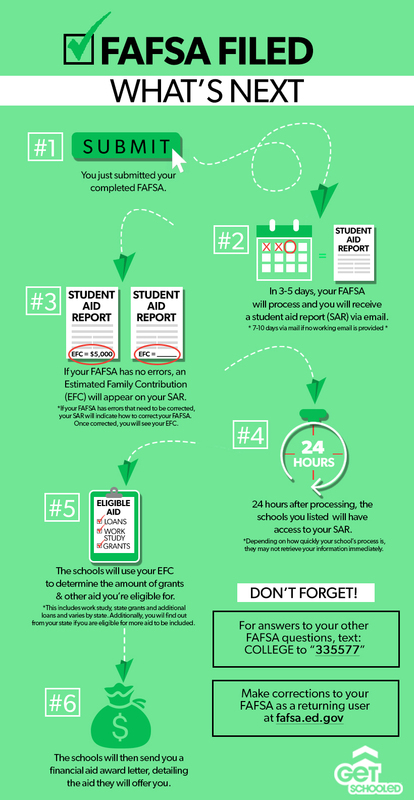 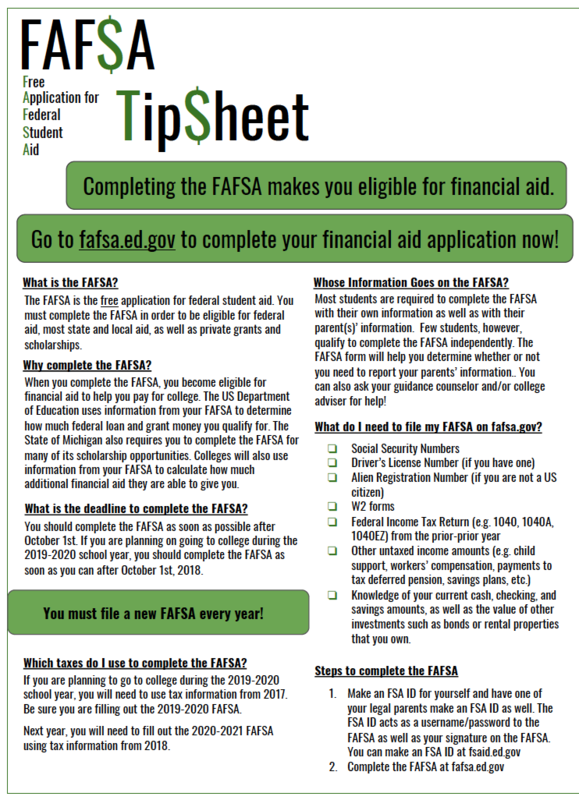 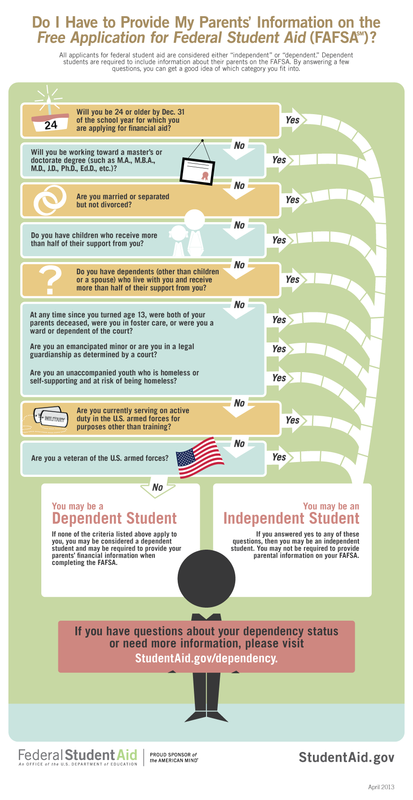 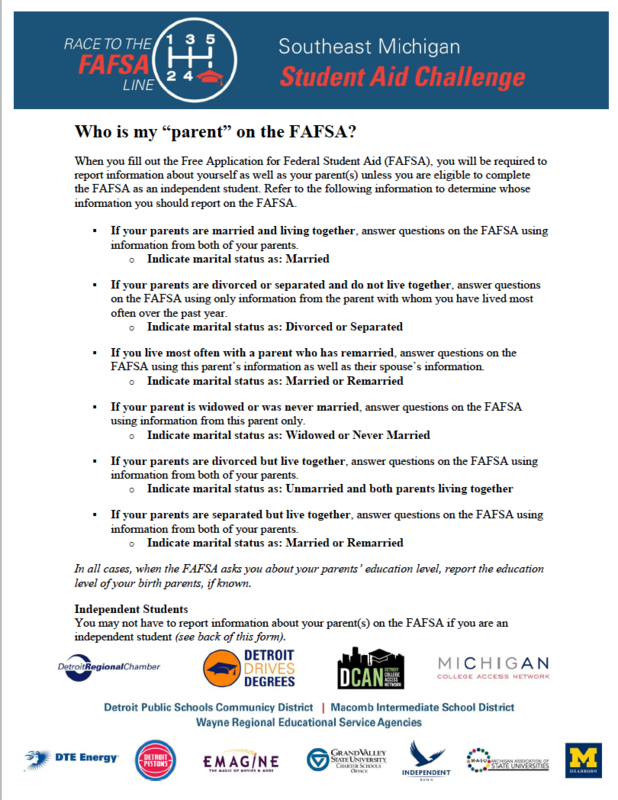 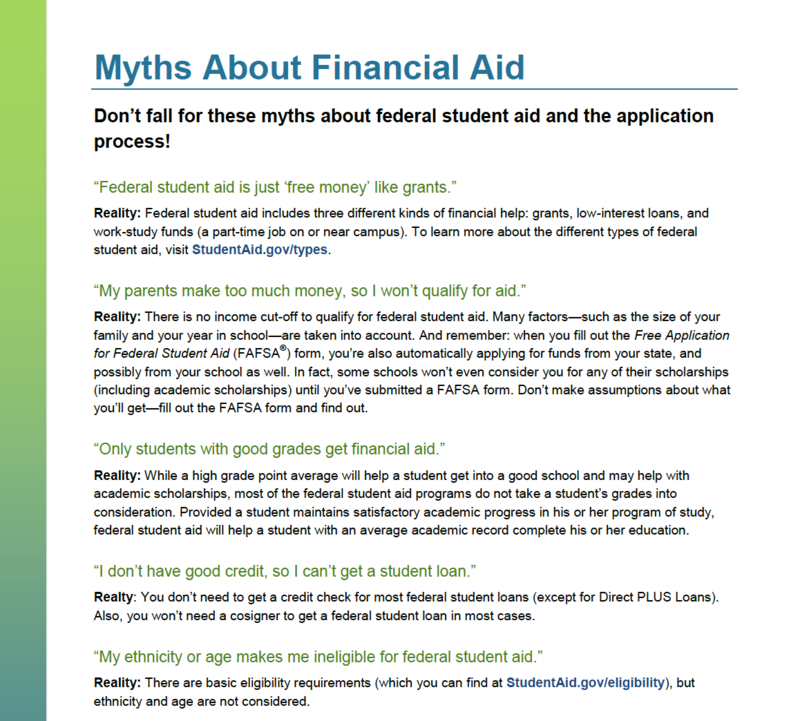 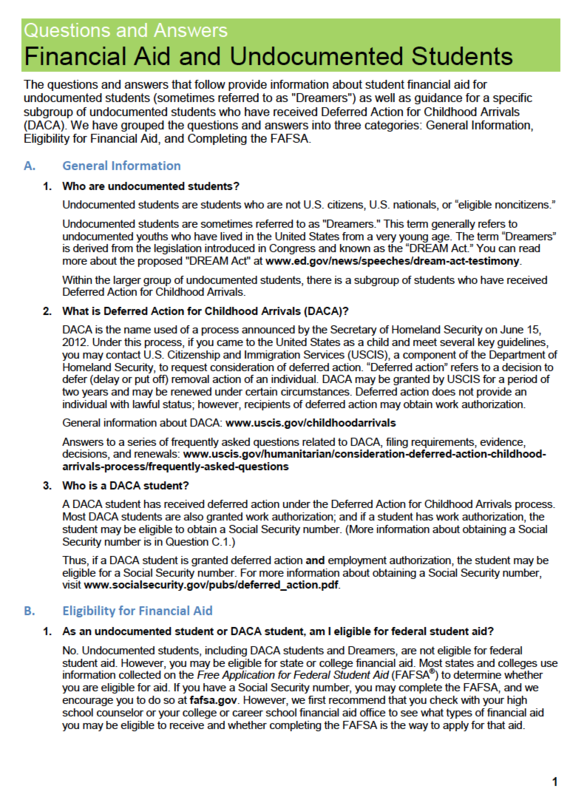 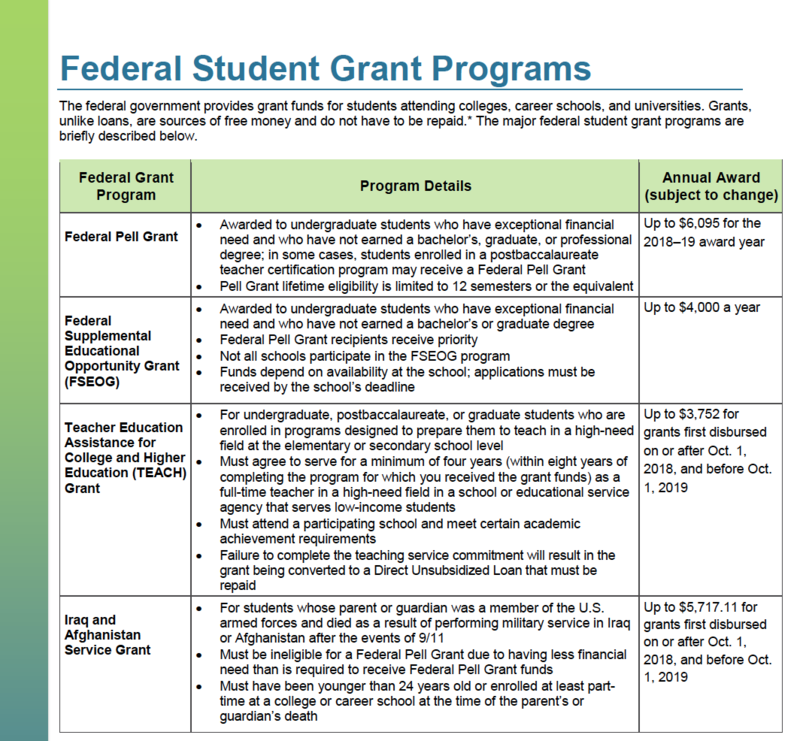 Who is my "parent" on the FAFSA?